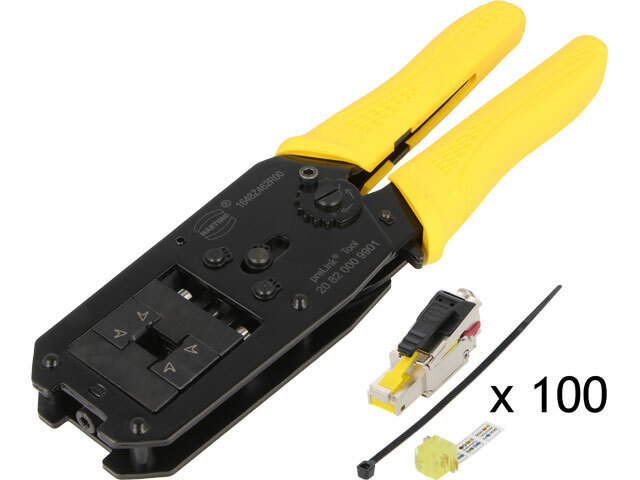 TME’s offer has been enriched by readymade PreLink series connector starter packs from HARTING. It is a very comfortable solution for mounting data transmission plugs. 1 terminal module mounting tool.